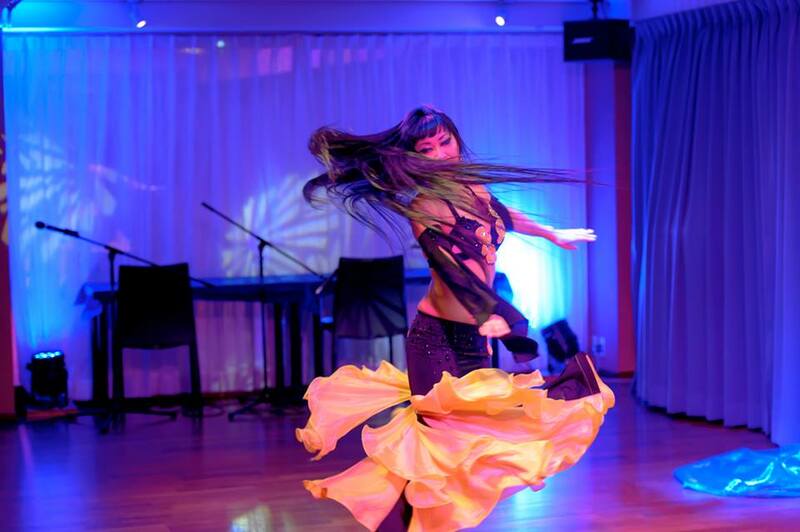 Hiroe Hoshi aka Negma is a professional bellydancer based in Victoria Vancouver Island BC. She has been performing belly dance in Tokyo Japan, Dubai UAE, Vancouver Canada. ​In Arabic, the word Negma means Star which is a literal translation of Negma’s Japanese family name. 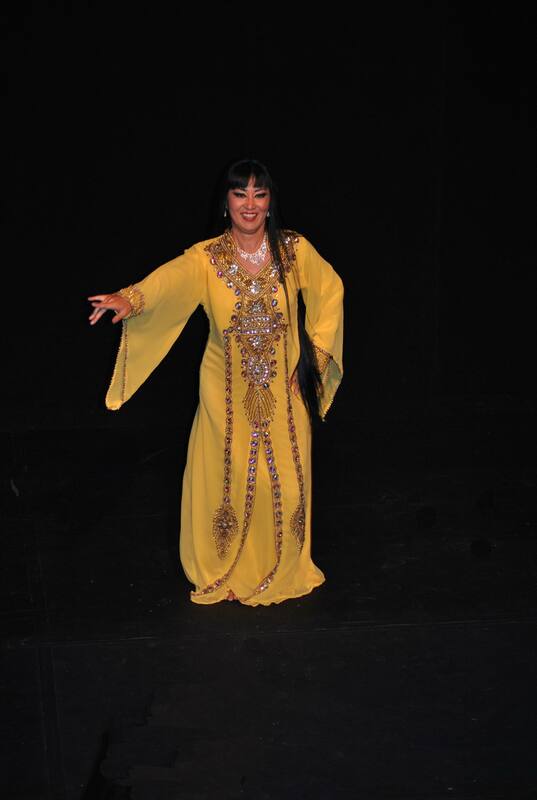 Negma’s belly dance career began 14 years ago at Karima Arabian Dance Co in Tokyo, Japan. Within a year of joining KAD, she was dancing at events, clubs and restaurants in the Tokyo and Yokohama area. In 2007, Negma moved to Vancouver and continued performing at various venues around the city. At this time she also began her career teaching belly dance. 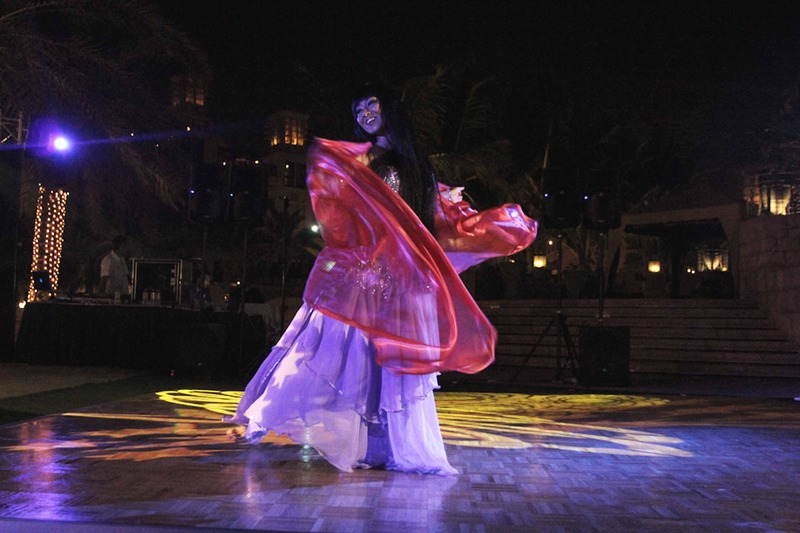 In 2009, she moved to Dubai, UAE and studied under Lydia Tzigane – one of Dubai’s first and most famous dancers. While in Dubai, Negma performed regularly at Gulf Ventures Desert Safari, Dubai Drums desert events and private functions. It was here that Negma also gained a deep understanding of the khaleeji dance form and was honoured to perform at many Emirati weddings and gatherings. In Dubai, she also continued to teach private and group students of various levels. 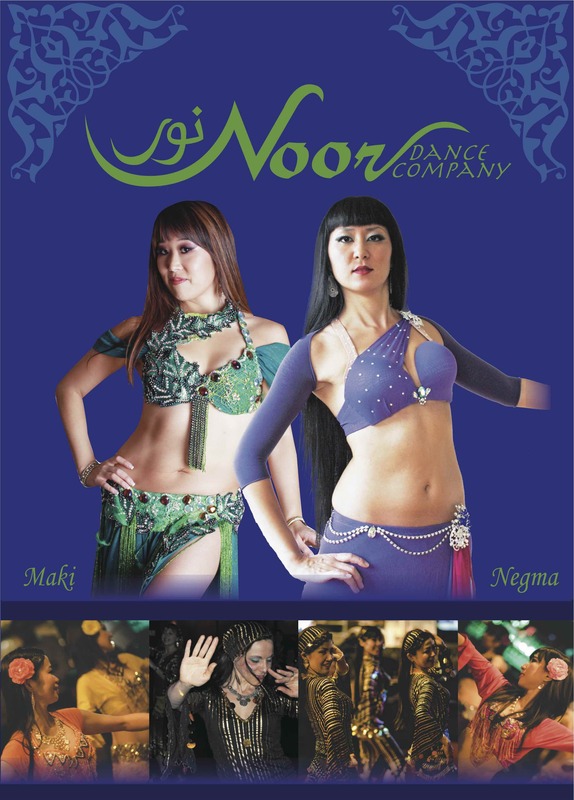 In September 2011, Negma returned to Vancouver and co-founded Noor Dance Co. In 2017, Negma relocated to Victoria and continues to teach and perform at events and restaurants in the area. Also, She has been invited to teach workshops several cities in Japan every year. Her style is graceful and fluid with strong technique and high artistic integrity. When she dances, she communicates her feelings and passion to the audience.